Bellinger River District Hospital is a 36 bed acute facility providing medical services to residents of Bellingen Local Government Area. 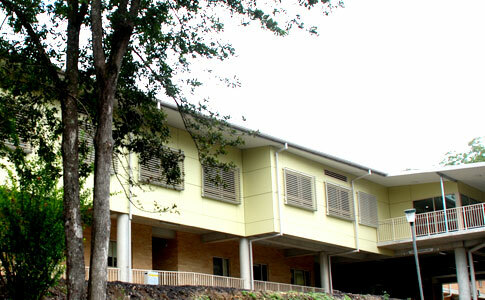 Bellinger River District Hospital provides a 24 hour service. Medical services are provided by General Practitioners. Surgical Services are provided by specialist Surgeons and Anaesthetists contracted to the Health District. Services provided include Emergency, General Medicine, Aged Care and Day Surgery. There are no staff medical officers on site. Bellingen Hospital forms part of the network of services across the Health District working closely with Coffs Harbour Health Campus and others as patient needs require.